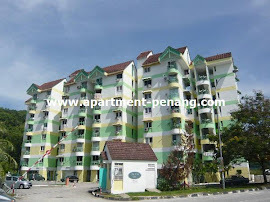 Mutiara Ria is a 8-storey apartment located along Jalan Yeap Chor Ee with easy access to Bayan Lepas and Penang Bridge. Each unit comes with two bedrooms and two bathrooms. 24 hours security and carpark lot. 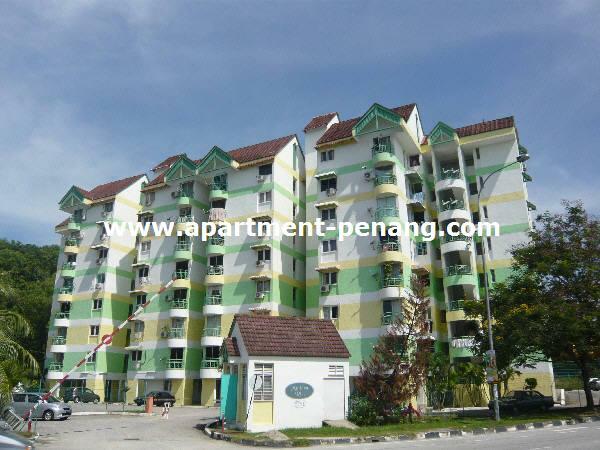 Selling my unit, top floor RM399K; Fully furnished.